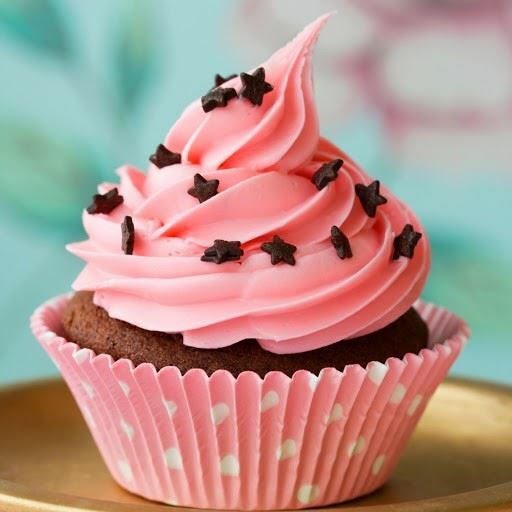 The Cupcake Shoppe is an adorable pastry shop with over 15 flavors of home made cupcakes made fresh every day. The cupcakes range from $3.75 and up. Plus, many other goodies too. After we indulge our sweet tooth, we will have the option of venturing a few doors down to the Raleigh Wine Shop to sit and sip! Please register, so we know that you will be joining us. You can purchase as many yummy goodies as you want! We welcome families & guests to attend this event!